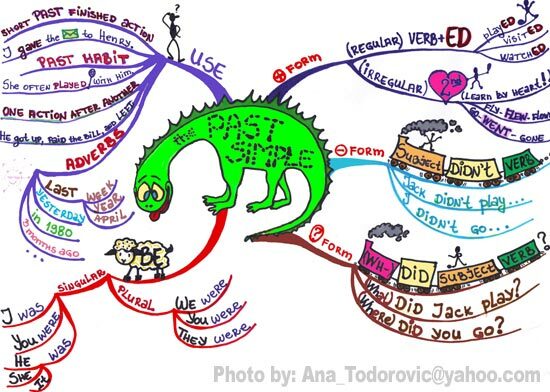 Mind Mapping is a simple and highly effective way to develop ideas and improve knowledge retention.Tony Buzzan first developed this thinking tool in the 1974 although it has only recently become a popular aid for dyslexics . In the first video below Tony Buzzan explains the origins for this technique whilst the following video explains how you can use the technique. Mind mapping helps dyslexics to retain infomation as the maps makes use of images, colour, shape, size and symbols, mapping out information in a way that is easier for the learner to comprehend. Returning to the mind map in this way helps encourages the infomation to be stored in the role term memory. There is an interesting article about this by BBC News. This entry was posted in Reflection, Resources and tagged Dyslexia by Gemma H. Bookmark the permalink.